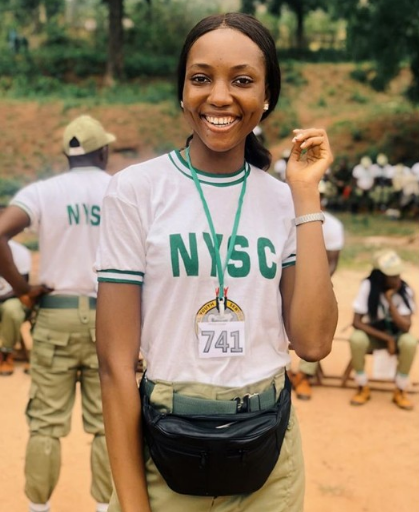 Most Beautiful Girl in Nigeria 2018, Anita Ukah has started the compulsory National Youth Service Corps. She is currently in Enugu orientation camp. We wish her and others a great experience.